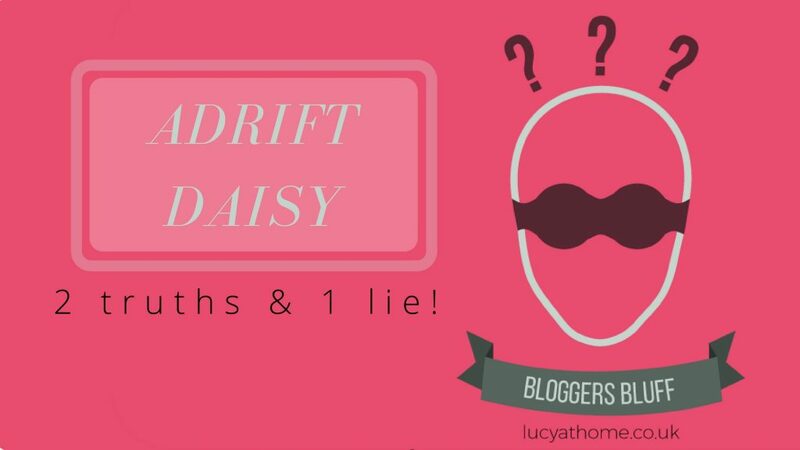 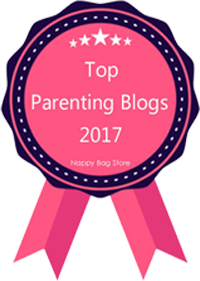 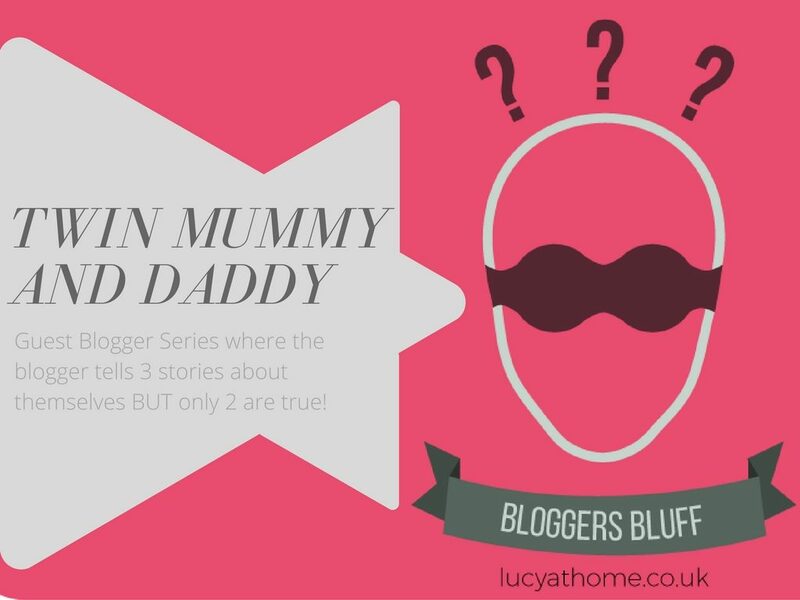 Bloggers Bluff is a guest post game for bloggers and this week we’re featuring Kelly from Daydreams of a Mum. 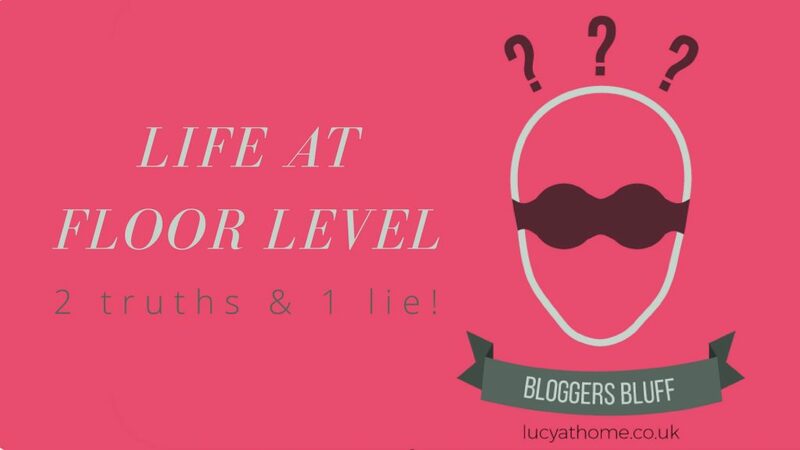 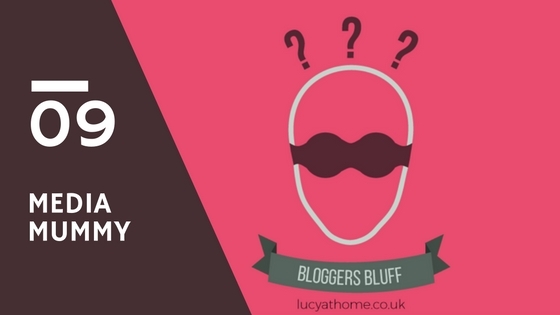 Bloggers Bluff is a guest post game for bloggers and this week we’re featuring Lianne from Mrs Mummy Harris. 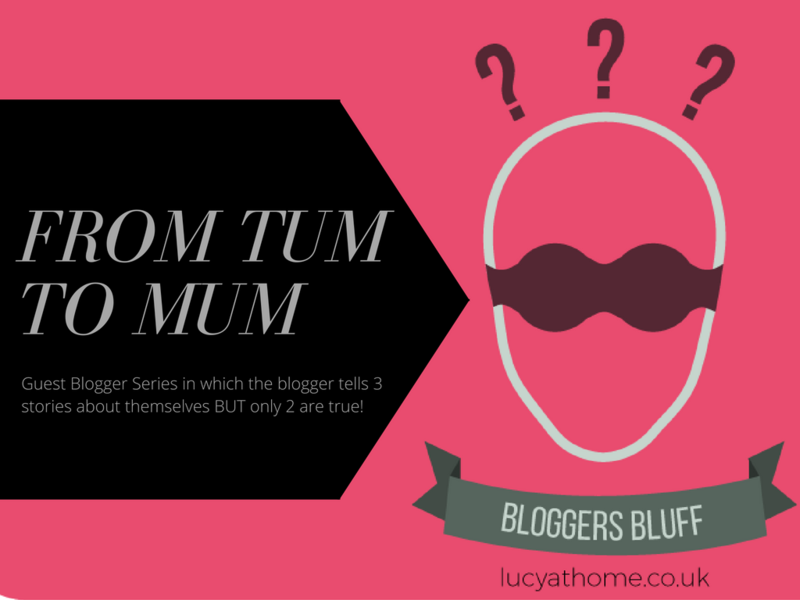 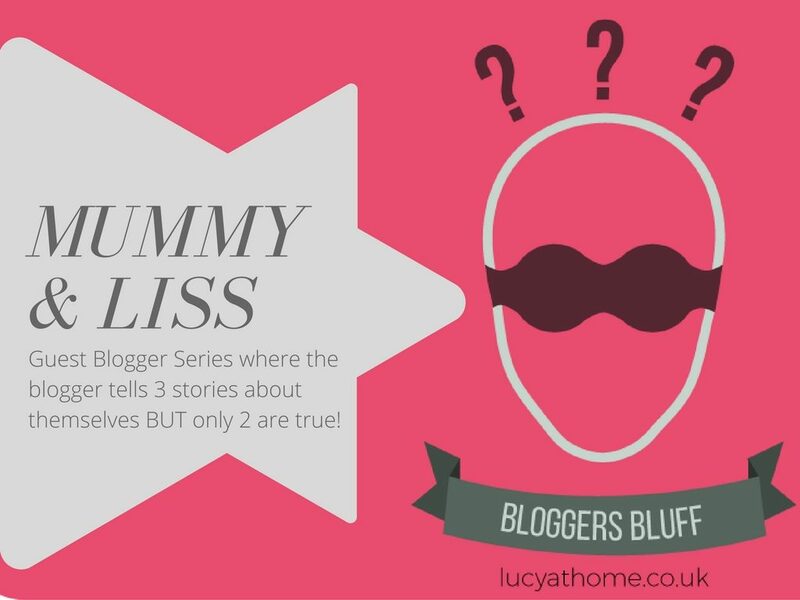 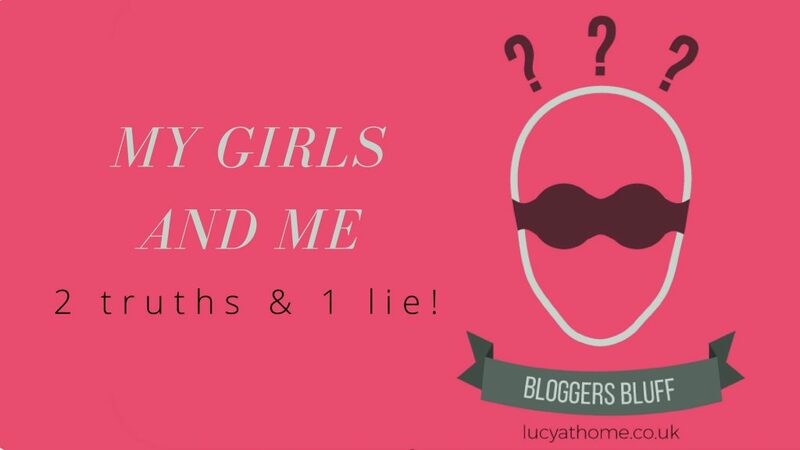 Bloggers Bluff is a guest post game for bloggers and this week we’re featuring Zoe from Mummy and Liss. 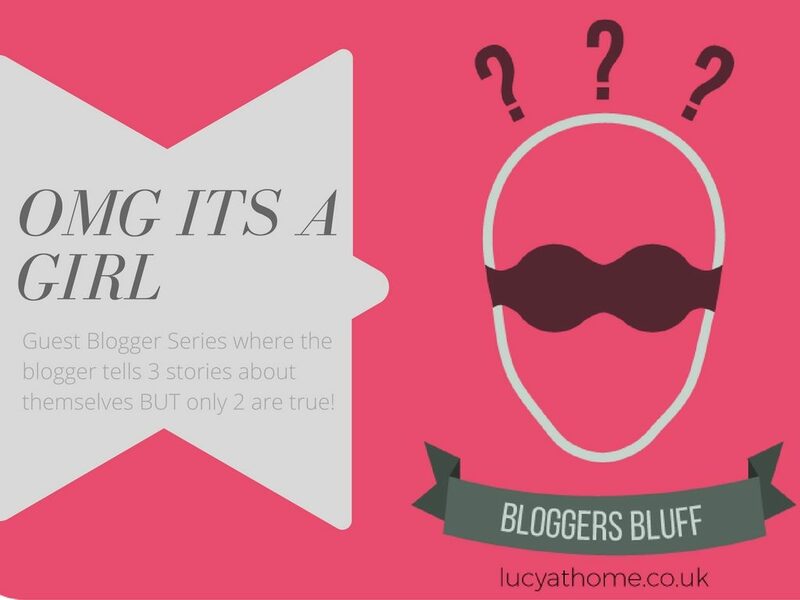 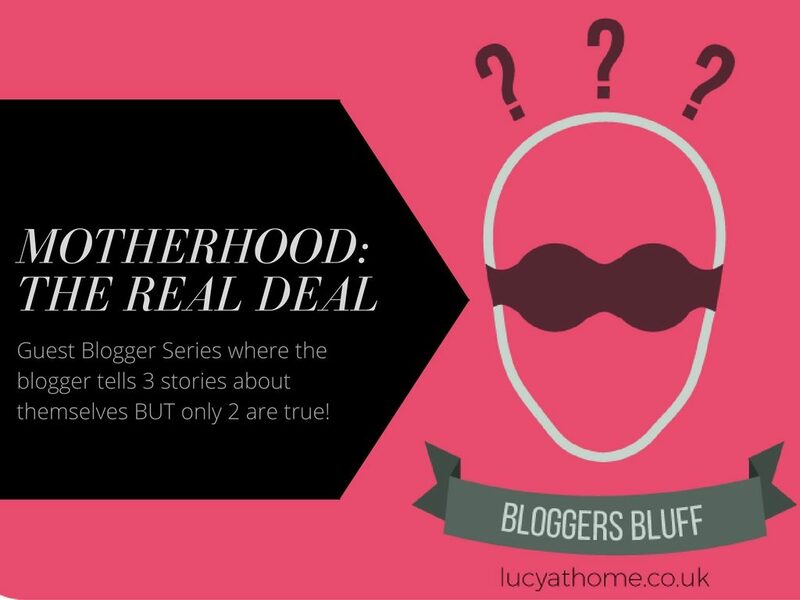 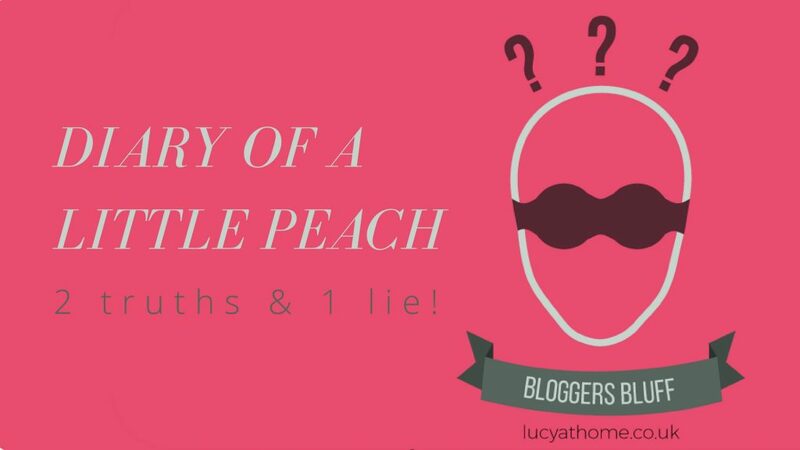 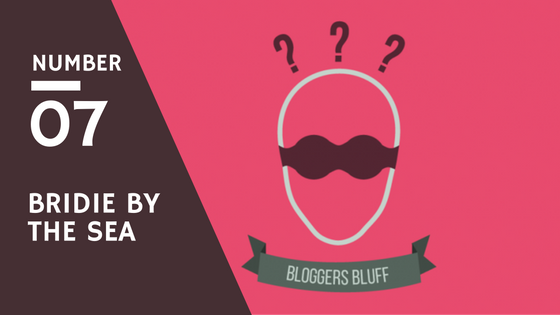 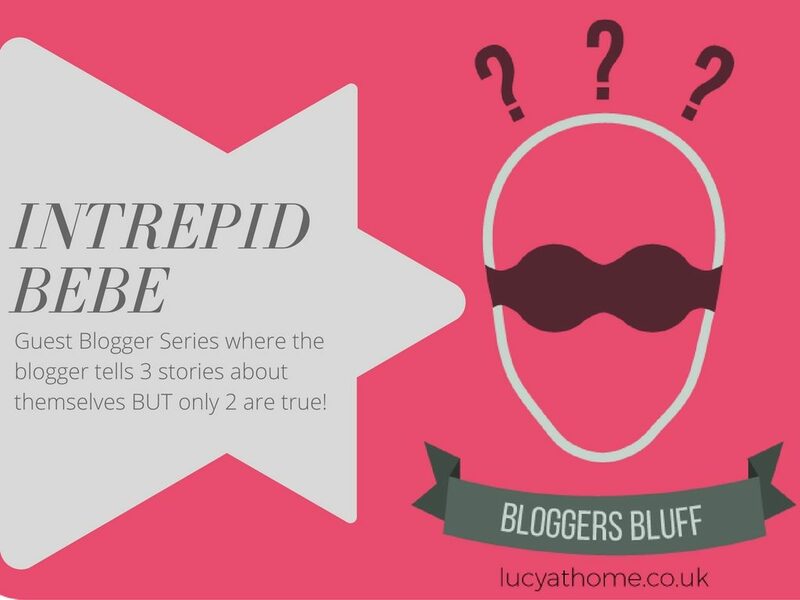 Bloggers Bluff is a guest post game for bloggers and this week we’re featuring Laura who blogs over at Autumn’s Mummy. 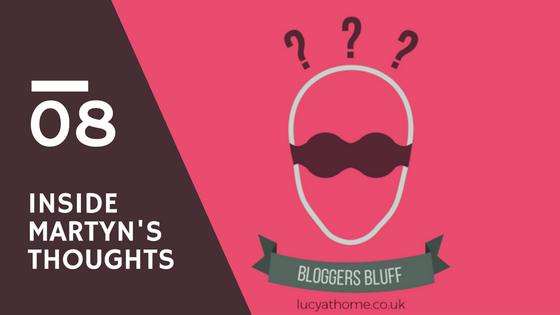 Bloggers Bluff is my guest post game for bloggers and this week we’re featuring Inside Martyn’s Thoughts.